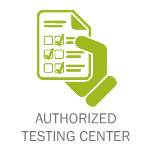 Testing and Certification ensures high standards of technical expertise. Achieving certification at any level means joining the ranks of skilled network professionals who have earned recognition and respect in the industry. 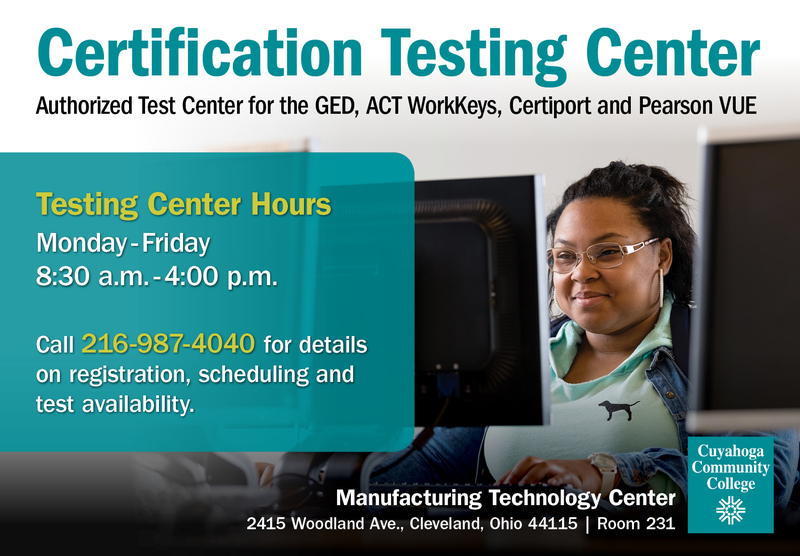 Certification exams are offered through Certiport, Pearson Vue, and ACT WorkKeys testing sponsors. 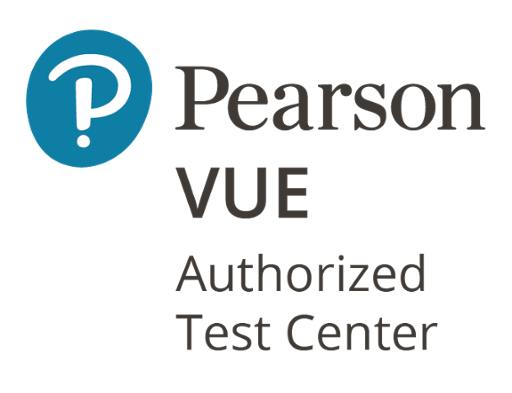 Certiport and Pearson Vue provides exams in the academic, professional, government, corporate and information technology markets. 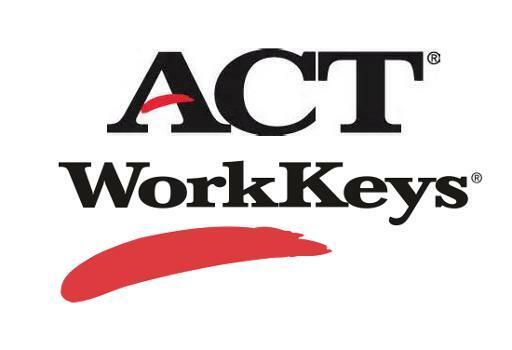 ACT WorkKeys assessment exams measure workplace skills critical to job success. These skills are valuable for any occupation— skilled or professional—at any level of education, and in any industry.